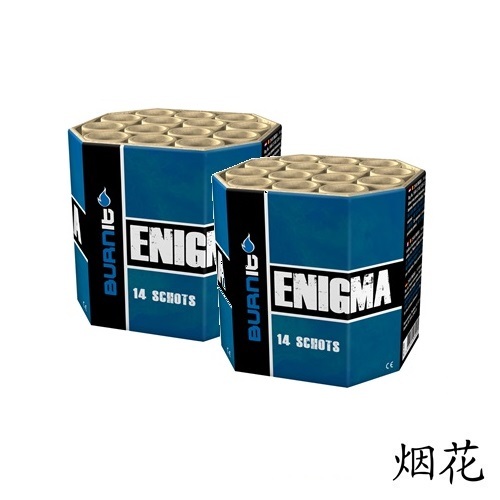 Burn It Enigma / TWEE STUKS! 1 bestellen = 2 ontvangen bij het afhalen! Super groot effect! 2 halen = 1 betalen! The best eCommerce software by ShopFactory powers P915. All-in one eCommerce and shopping cart software.